Class 10 at Turney School have been offering some thoughtful contributions to our weekly Careers sessions. The students are now at an age and maturity where they can perhaps start to think about some of the options that are available to them when they sadly leave Turney School. 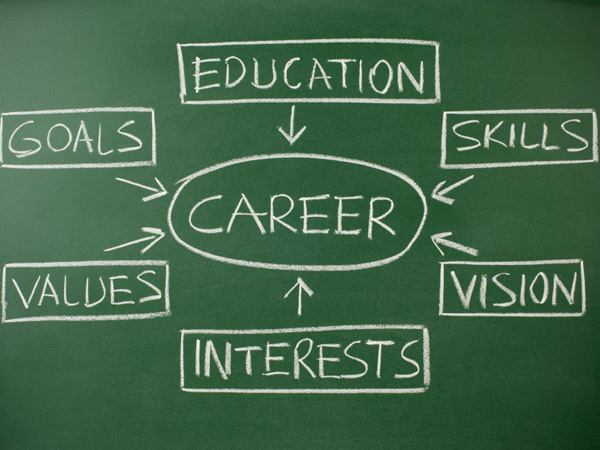 We stage a career themed lesson each week to help express these ideas and thoughts. The sessions are very informal. The ideas we discuss aren’t always about further education or employment. The teaching staff are keen for the Class 10 students to think about the world around them, and how they can relate to this when the time comes to move on to the next stage of their development. A great warm-up activity is always the playing of the Class 10 Card Game. The students sit in a semi-circle and then choose a random card with a question. Having shared the question with our friends, our task is then to articulate a thoughtful response. These questions cover a variety of topics covering work aspirations as well as personal thoughts. Recent cards selected posed the questions: If you were staging a dinner party, what would you cook and why? If you were an animal, what would you want to be? What might be your dream job? This work is wonderful for opening up the thoughts of all the class friends. We often find that it is the perfect conversation starter for the rest of the session. It helps improve the verbal skills of the pupils and is great at improving confidence levels. Class 10 also watch weekly round up of international and domestic news as part of these career-themed sessions. It is important for the students to have an understanding of the world around them and how they can relate to it. A 3-4 minute video bulletin is watched, aimed with an audience of young adults in mind. The content covers serious issues such as the current Ukraine situation; education or career related topics as well as some light-hearted news items. Once the broadcast has finished we then discuss some of the subjects openly as a group. Questions are asked to help us retain the knowledge. The teaching staff also help the class discussion flow by asking for thoughts on some of the issues and how they might relate to our own lives. A recent careers session for Class 10 finished with a sharing of our individual skills. We asked each student to talk about what activities they are good at. We added in the idea of aspiration by asking each pupil what he or she would like to improve at, and then worked towards a solution to achieve this.